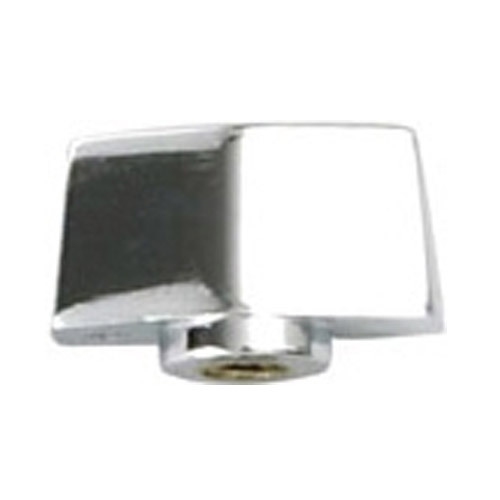 Safco Wing Knobs model 4311 are sold in a pack of 12 knobs. The Wing Knobs are for replacing lost or broken wing knobs on your hanging clamps. These wing knobs will work with Safco, Planhold, and Mayline brands of clamps. Note: Hanging clamps are sold separately. Includes Limited Lifetime Manufacturers Warranty.